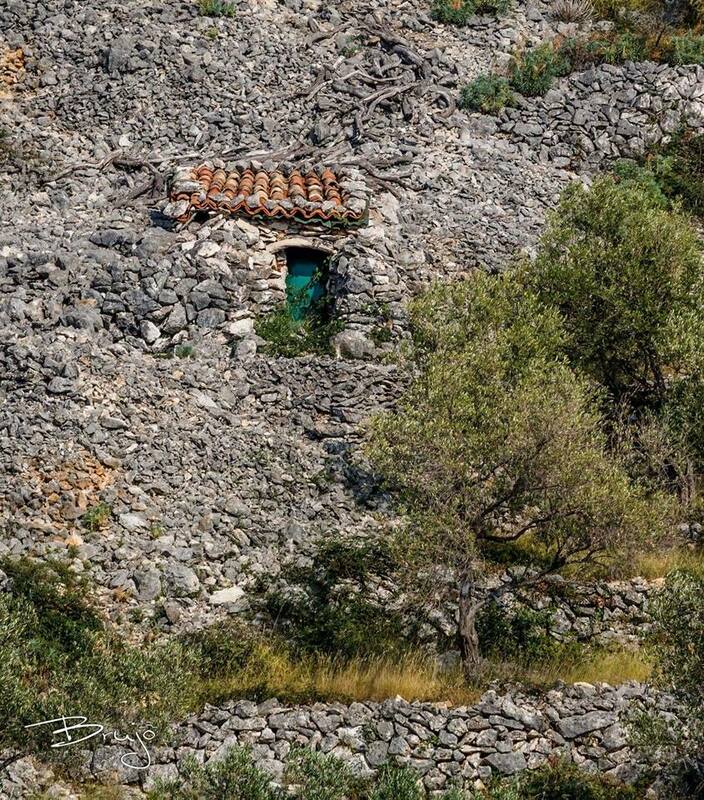 This project started as a community organized need to examine influences of tourism and uncontrolled construction on the UNESCO listed town of Kotor and the surroundings. It was initiated by SEE Heritage member organization EXPEDITIO. 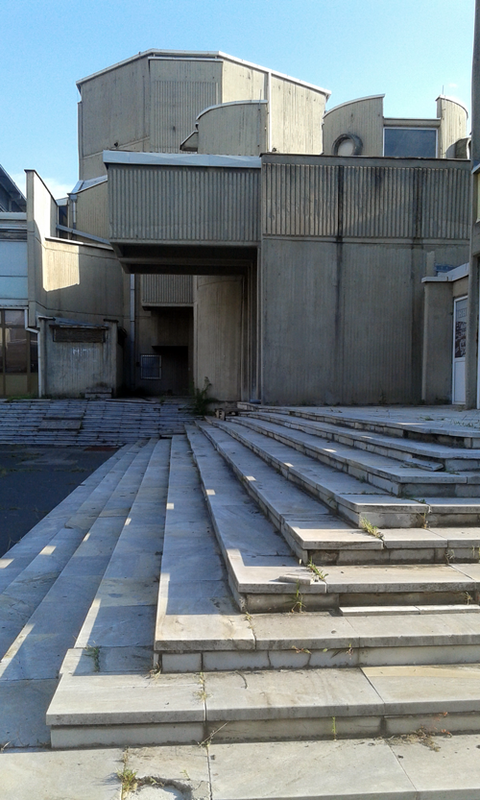 The process turned out to be very engaging and important for the citizens involved in it, and under the guidance of the theater director Petar Pejakovic the play was born. 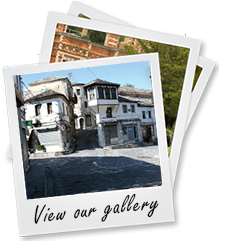 If you have never got a chance to visit breath-taking Mountain landscapes of Albania as well as wonderful sea coast and lakes, now there are two more reasons to do do! 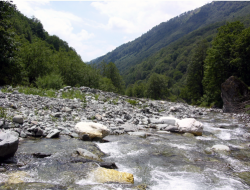 UNESCO’s World Heritage Committee has inscribed Albania’s Gashi River and Rrajce, two locally protected areas, on the World Heritage. The decision was made in early July 2017 at the 41st session of the World Heritage Committee in Krakow, Poland. 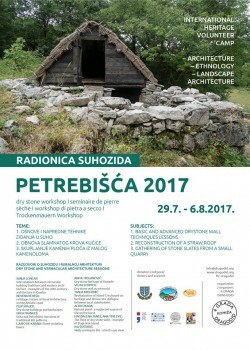 SEE Heritage member 4 GRADA DRAGODID is organizing a workshop about dry stone technique in a beautiful setting of the Nature Park Učka. The program is designed according to thematic units that include the basics and advanced drywall techniques, the restoration of a straw roof and gathering of stone slates from a small quarry. 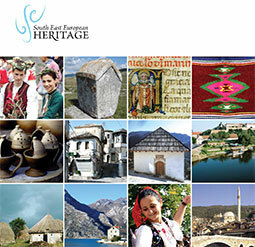 The meeting was organized within the conference Cultural Heritage Counts for South-East Europe. The main organizer and initiator of the conference was Europa Nostra Serbia, followed by support of Europa Nostra and SEE Heritage network. 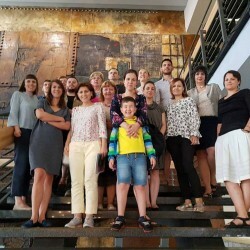 Since all SEE Heritage member organizations were invited and encouraged to join the conference, the annual meeting of the network for the 2017 conveniently took place in Belgrade too, before the conference. To read more about the meeting please click here. 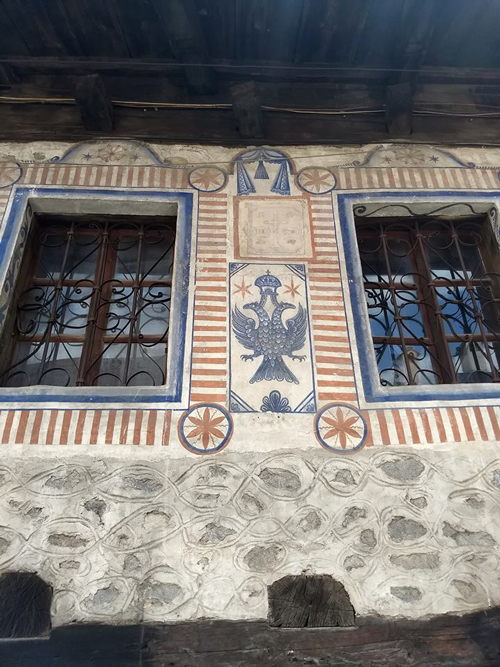 Transylvania Trust launches at Bánffy Castle, Bonţida (Cluj Co., Romania), two Artists and Craftsmen in Residence programmes for artists, craftsmen, artisans, and creators interested in and preoccupied by the reinterpretation of historical values through contemporary methods. The residence programmes ensure the temporal and spatial conditions for learning and creation in an exceptional historical setting: Bánffy Castle, Bonţida. 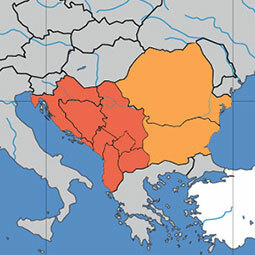 Belgrade Conference: "Cultural Heritage Counts for (South-East) Europe"
SEE Heritage is excited to announce that the conference “Cultural Heritage Counts for (South-East) Europe” is to be held in Belgrade between 15 and 17 June 2017, along with capacity building days “Education and Citizen Engagement” organized by Europa Nostra, Europa Nostra Serbia and SEE Heritage Network in partnership with the Creative Europe Program and European Commission. 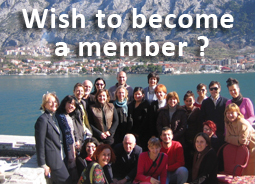 SEE Heritage is promoting successful work of it's member organizations and is stimulating mutual collaboration. 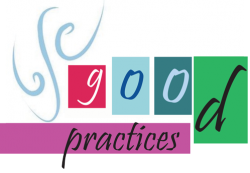 This spring we are collecting material for a PDF catalogue of GOOD PRACTICES. 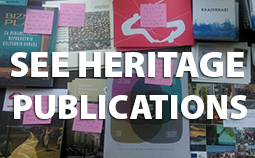 Organizations of SEE Heritage network are invited to participate and contribute to this catalogue by sending examples of best practices. CHwB Restoration Camps volunteers needed – apply now!